I first met Kyra and Nathan a few months ago when we were discussing their wedding day. 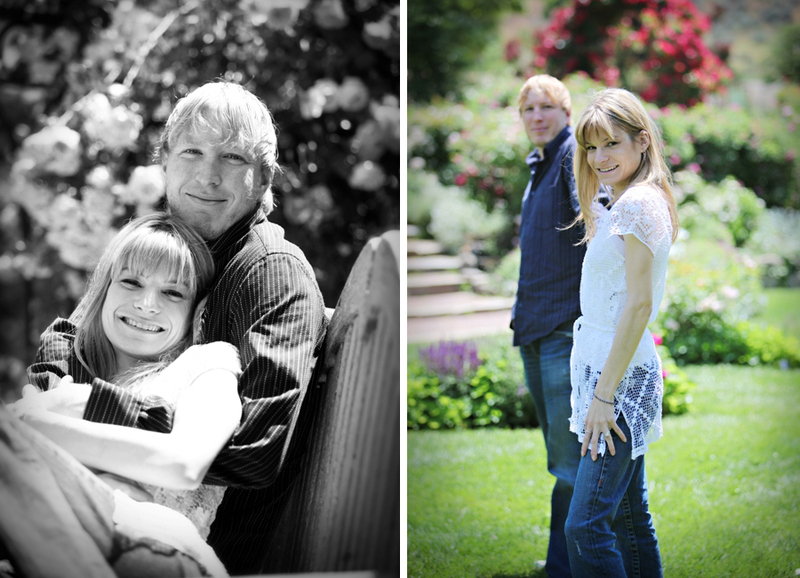 They are getting married in September at the fabulous Valley Club in Hailey, ID! 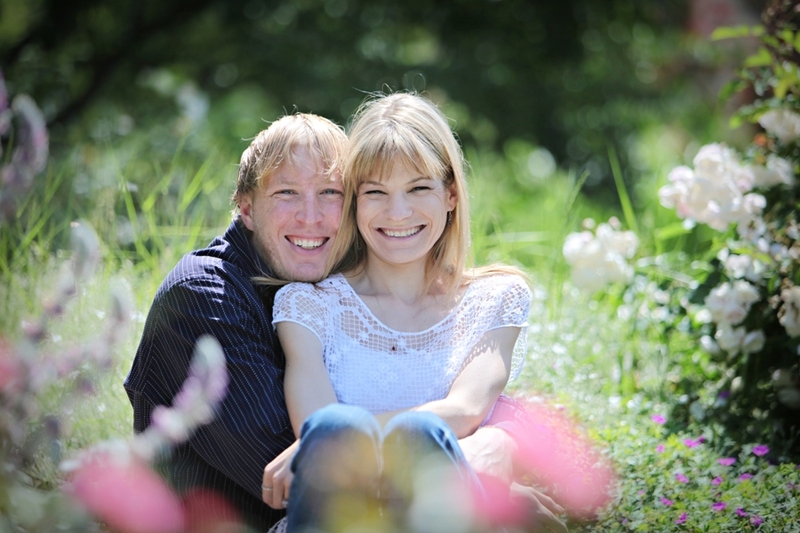 I shot their engagement shoot in Boise, where Kyra and Nathan currently reside. We started out at the Botanical Gardens then hiked to their favorite spot. I can’t wait to shoot this fabulous couple in September!!! Below are a few photos from the shoot, their slideshow can be seen by clicking here.